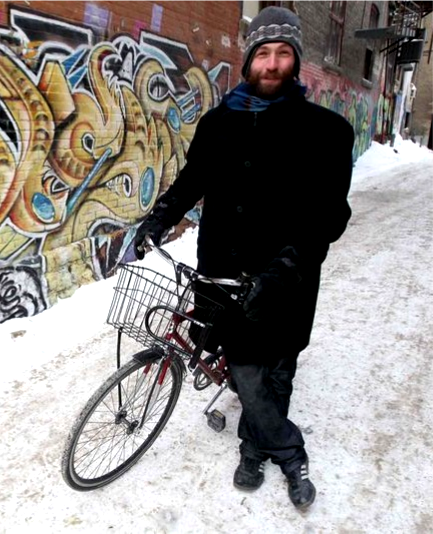 Winnipeg Trails Association is pleased to announce that Anders Swanson has accepted to take charge where Janice Lukes has left off in moving forward the priorities and issues of the WTA. For those of you who don’t know Anders, he has a passion for making things happen and connecting people who feel the same. 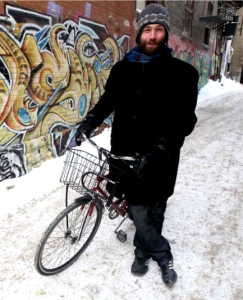 Formally trained as a multi-media artist, bicycle mechanic and 3-D animator, Anders now works mostly as a writer, web/print designer, policy analyst and project manager. He enjoys consultancy because it satisfies a desire to continuously learn, act strategically and catalyse emerging ideas. Much of his spare time is dedicated to the civic and non-profit boards and committees related to active transportation on which he sits. He is very knowledgeable of all things related to active transportation and trails and will be a huge asset to the WTA. Welcome !